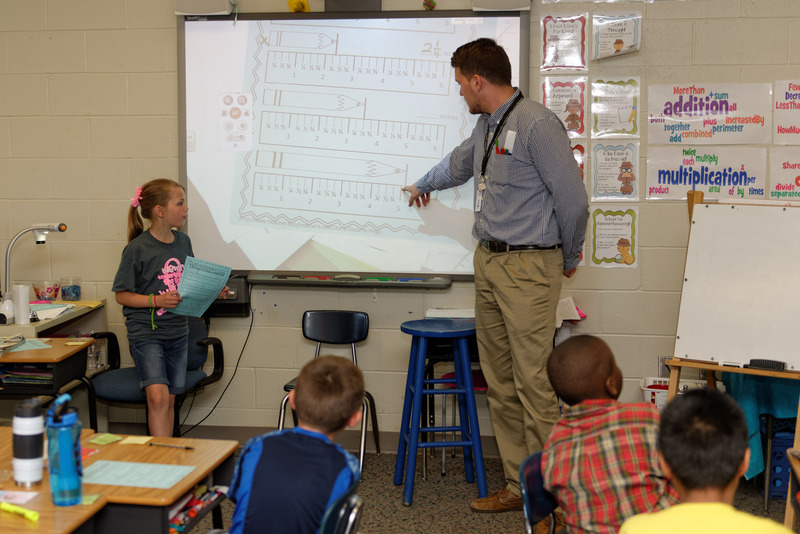 The Teaching & Learning Department is responsible for all curriculum, instruction and assessment in the district. Our goal is to provide a guaranteed curriculum for all students. 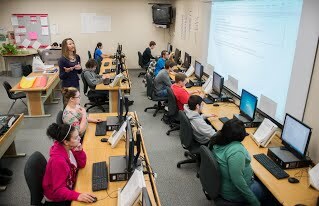 The purpose of this website is to ensure educators in USD #253 Emporia district can access materials to better prepare our students to be “College and Career Ready”.